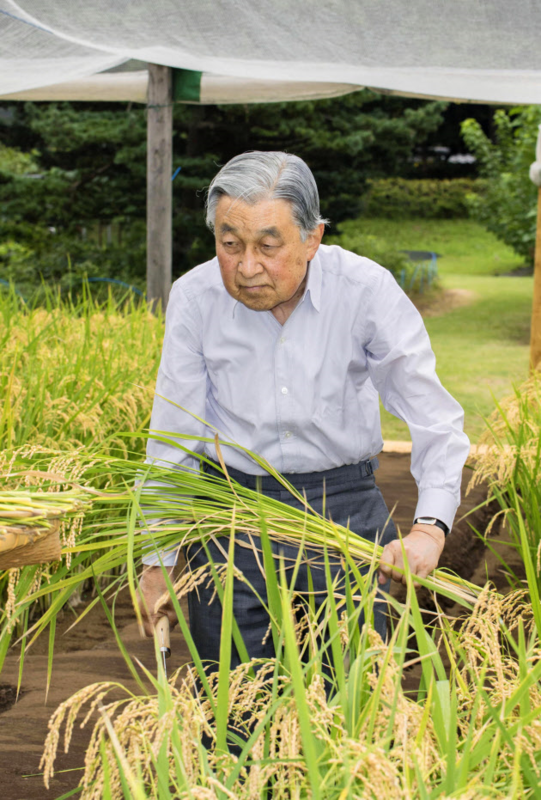 On 12th September, HM Emperor Akihito harvested rice at a paddy field inside the Imperial Palace, as part of an annual event. It was his last harvest, as he is expected to abdicate in April. 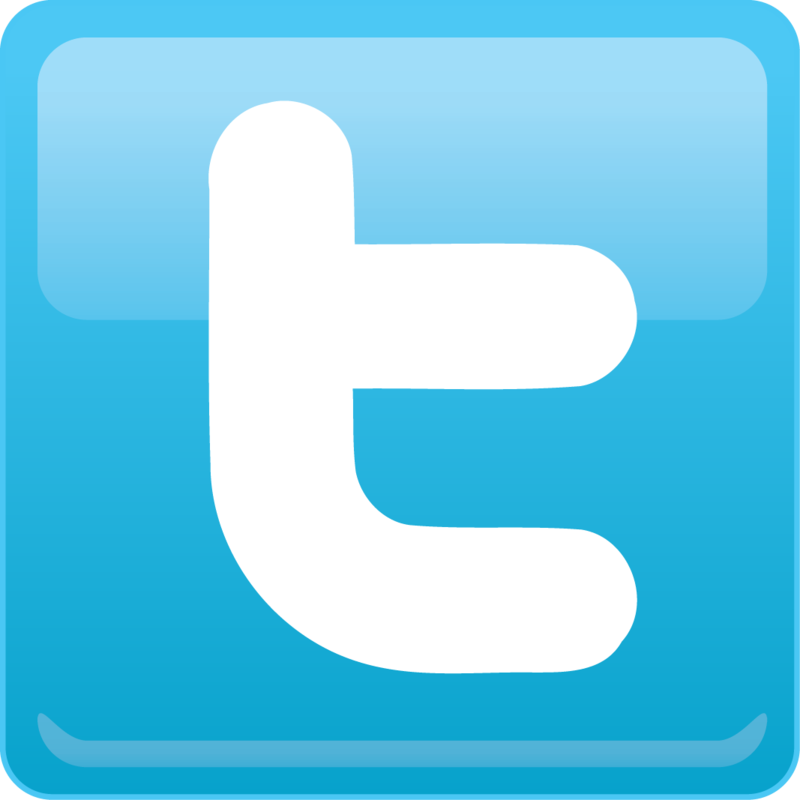 HIH Crown Prince Naruhito will take over the activity after he assumes the throne. The newly harvested rice will be offered to the deities in a rite at the palace known as the Niiname-sai in November.